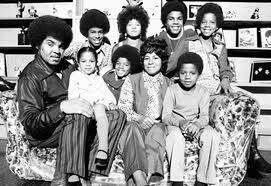 The Jackson Family Portrait. . Wallpaper and background images in the michael jackson club. This michael jackson photo might contain jalan, pemandangan kota, perkotaan, kota adegan, and perkotaan pengaturan.